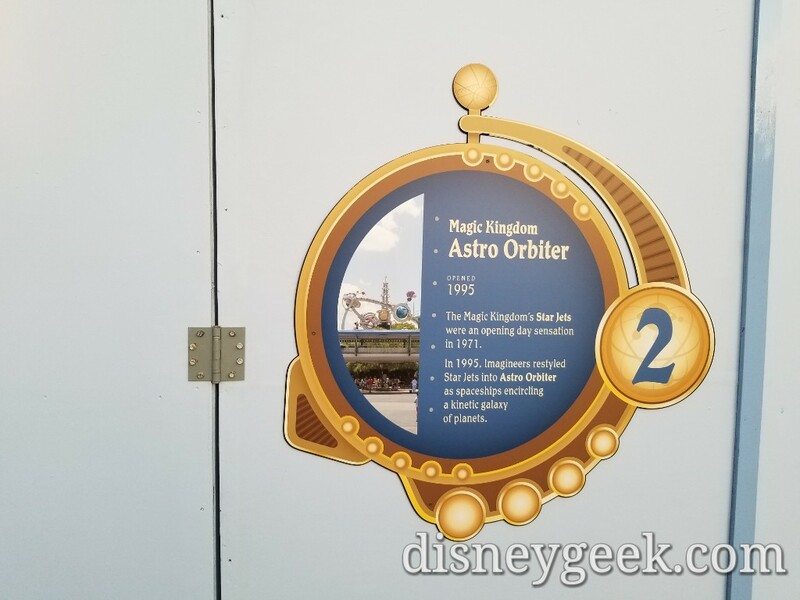 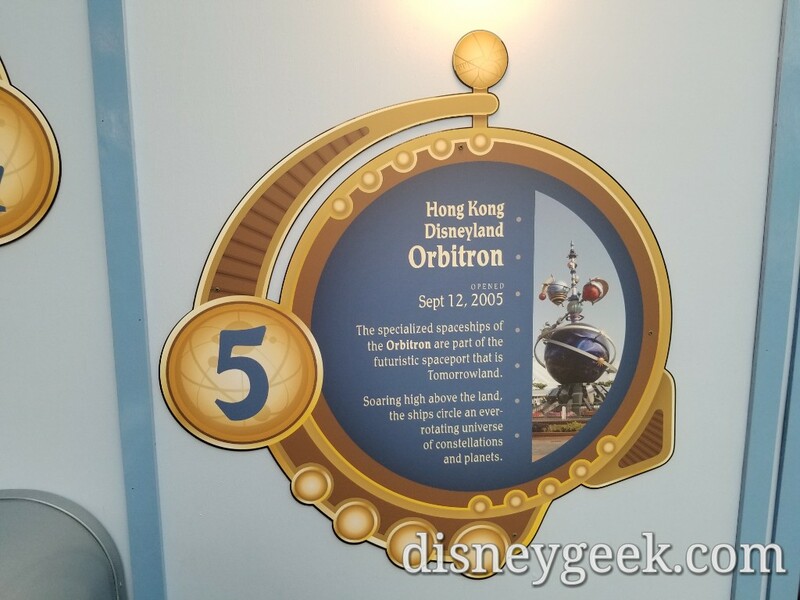 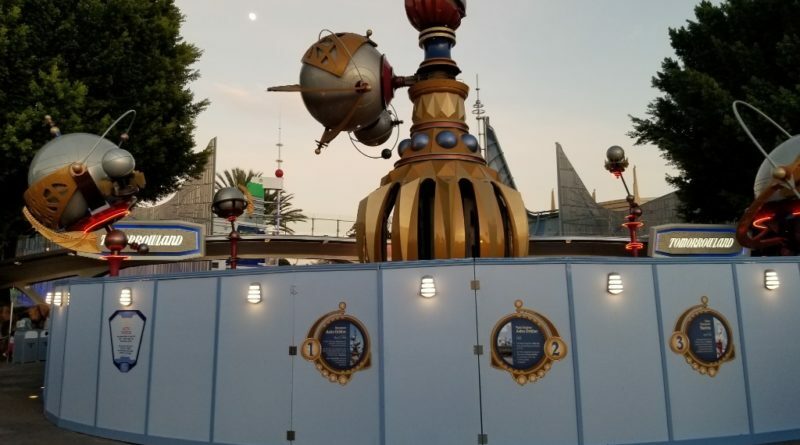 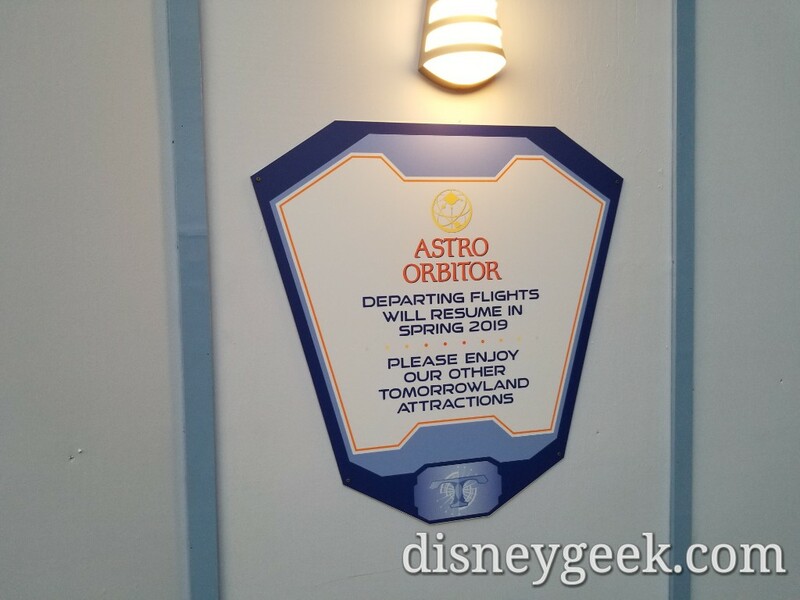 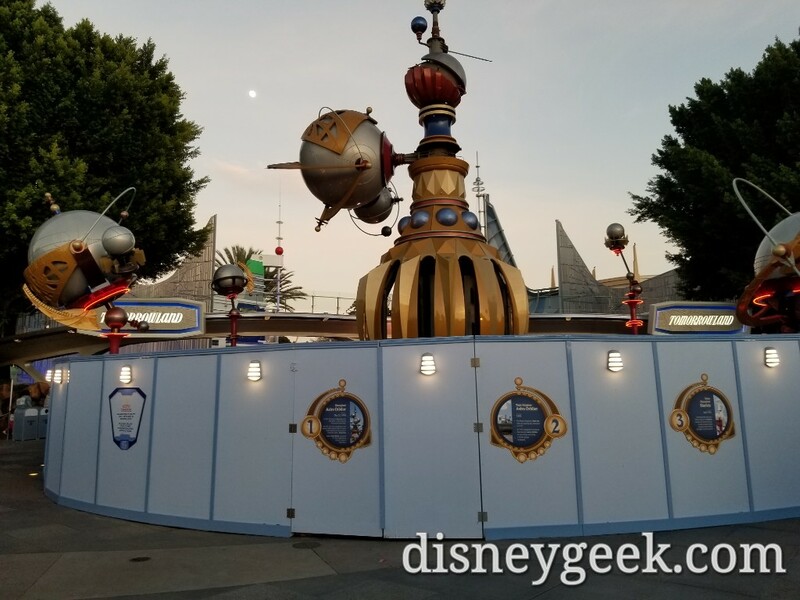 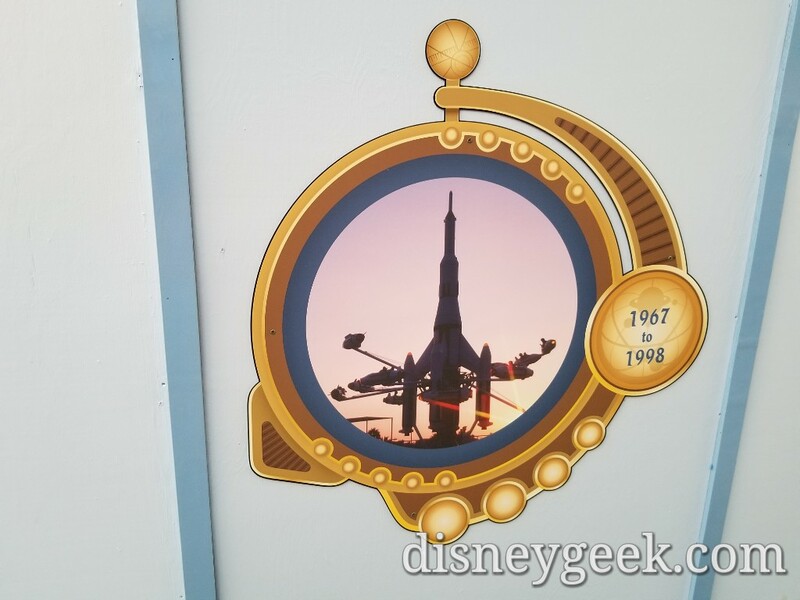 The Astro Orbitor is closed for renovation. 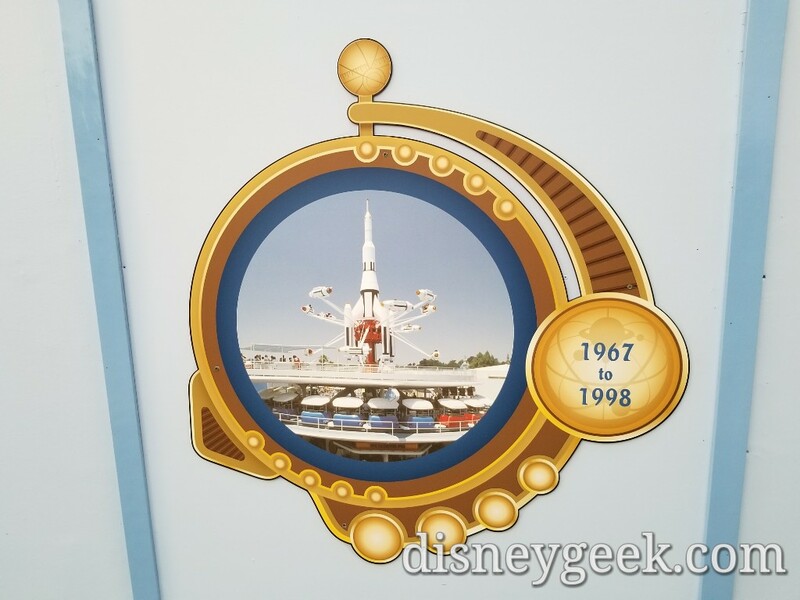 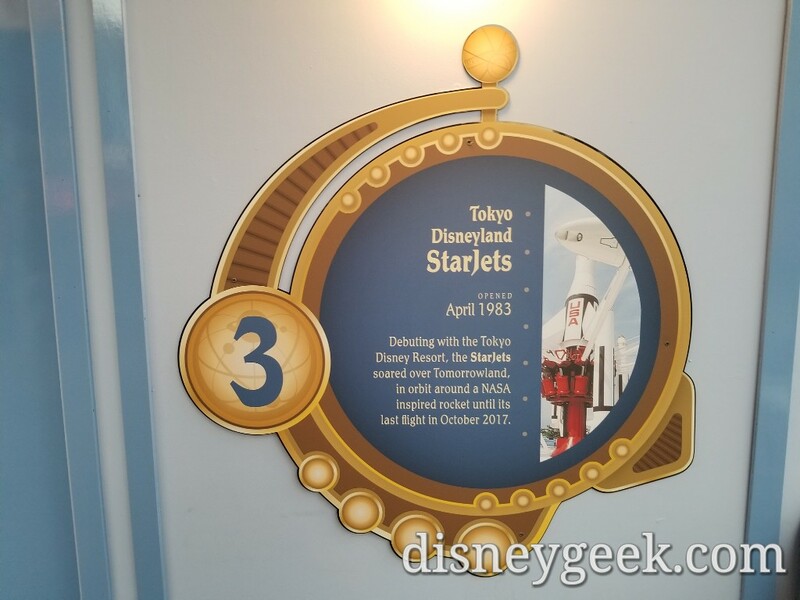 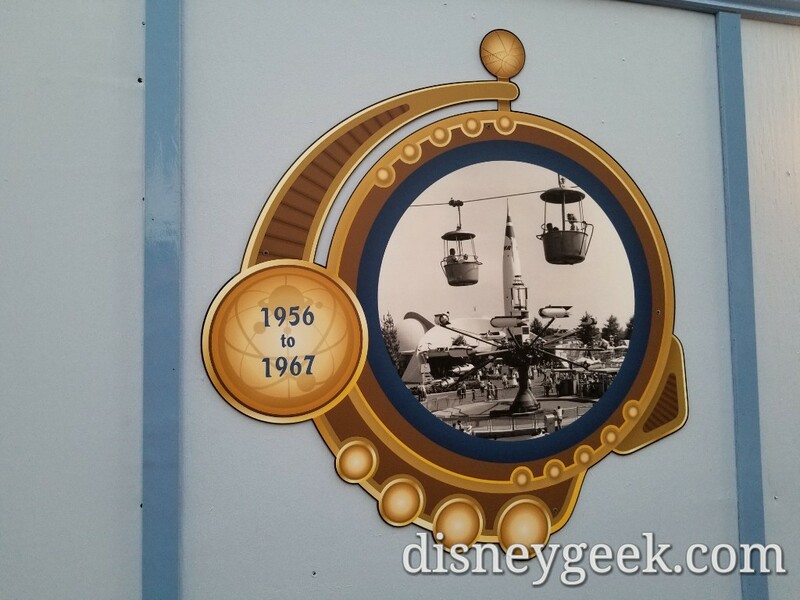 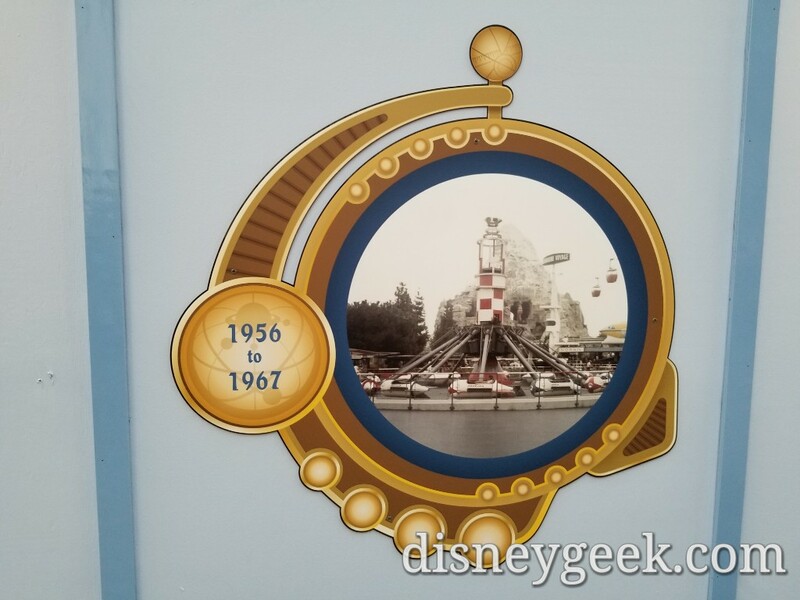 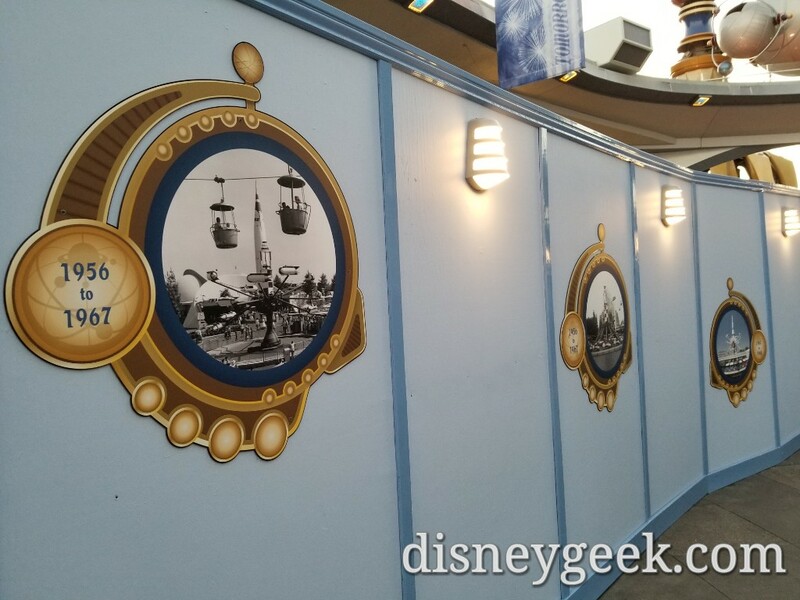 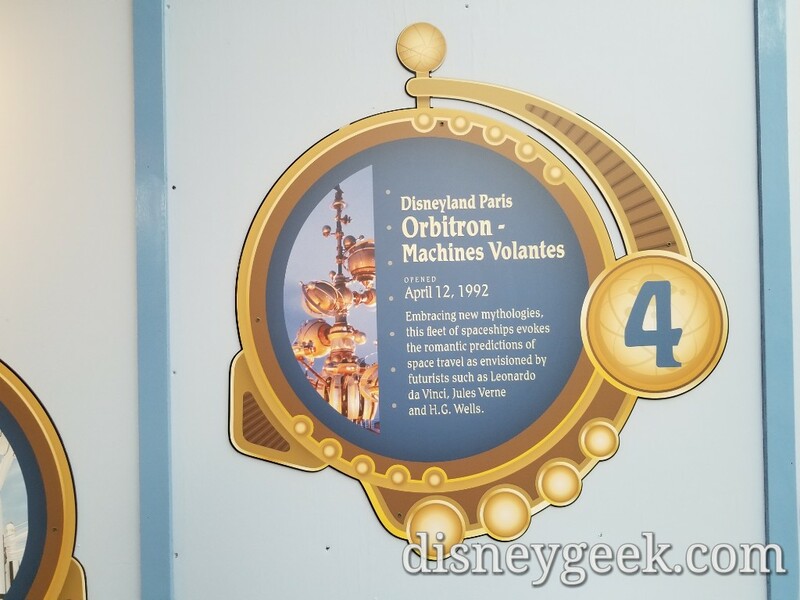 The construction wall features pictures of its sister attractions around the world and somw historical pictures. 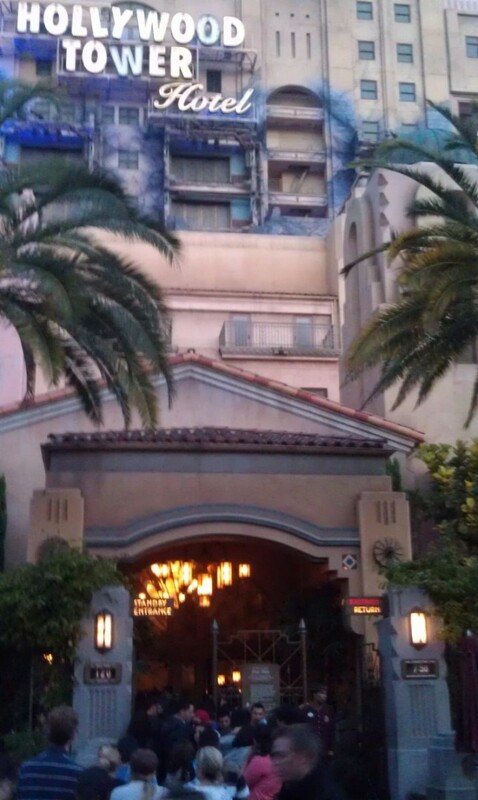 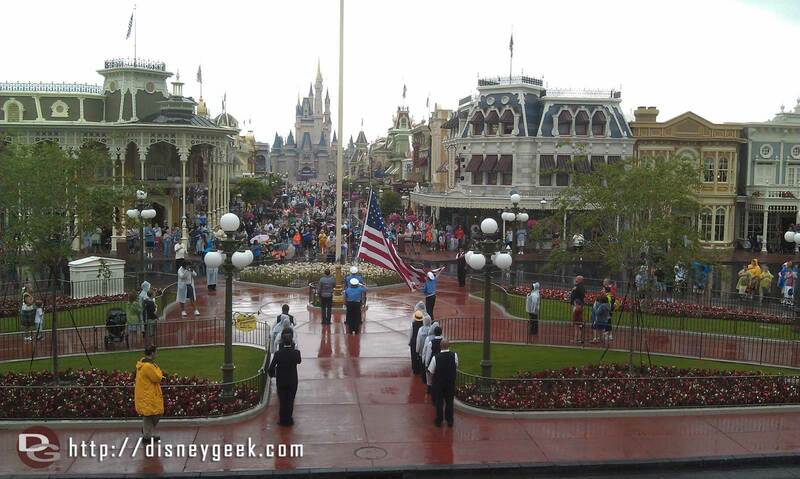 Tower of Terror is 120 minutes. 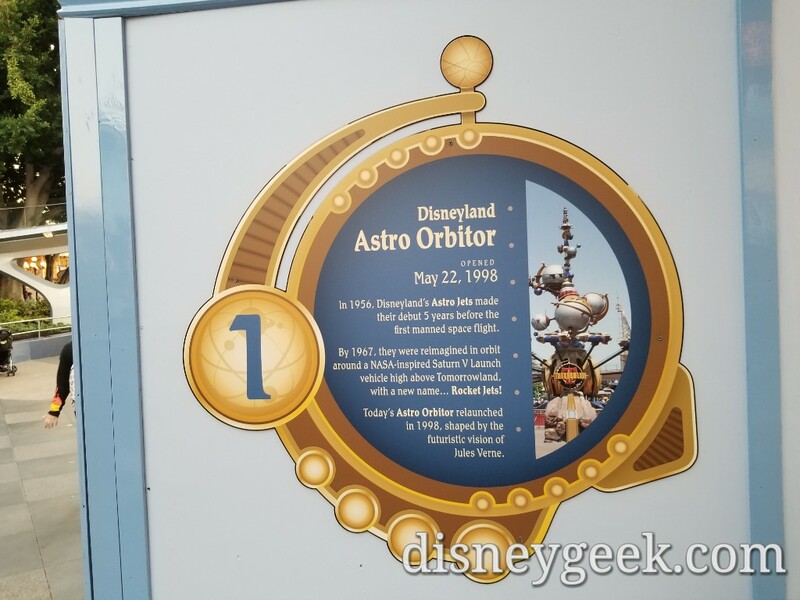 A lot of grad nite kids in line.